Wild by Name and wild by nature! 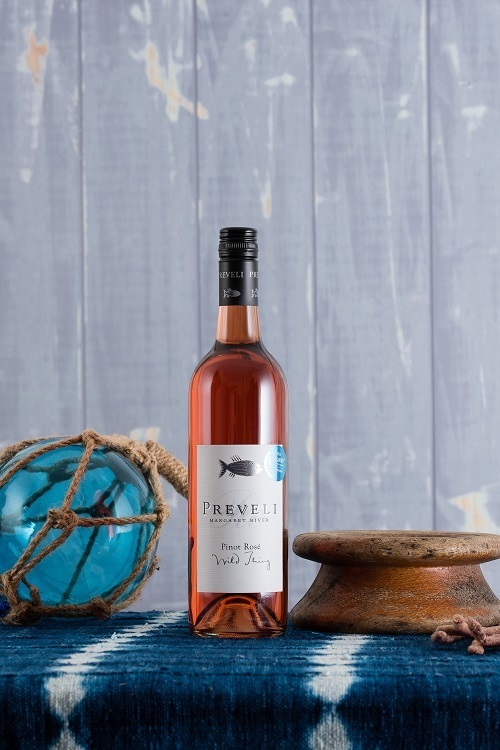 This Rose captures the essence of a mild cool vintage with astute and inspirational wine making. Matched with a parcel of hand picked Pinot Noir from our Rosabrook vineyard, fruit is chilled, cold soaked for one hour on skins, pressed and tank fermented, then left on lees. This attentive handling created a vibrant nose of marancello cherries with a crisp dry finish. Serve chilled.